Raise your hands if you felt 2016 passed in the blink of an eye. With the year 2016 ending, we have bagged lots of memories. To take a look at those memories, we have smartphones that store numerous pictures and videos which comprise of our moments. 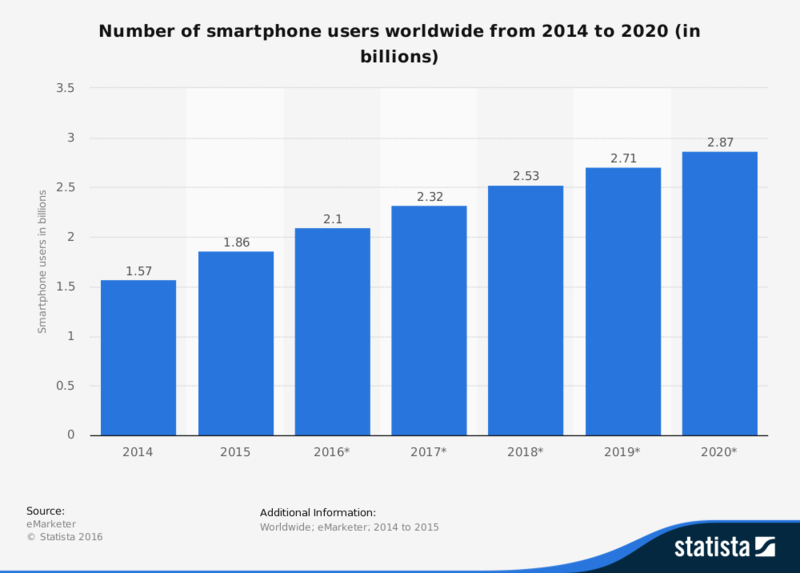 Statista, furthermore noted over 2 billion people as avid smartphone users. With intelligent apps and intelligent things, we can share our moments with the world. This advancement is not the only thing we enjoyed in 2016. There are numerous other accountable technologies that will be enhancing our 2017. Building smart things is an enthusiastic way to bring a better future for the individuals. I was pleased to get an AC that adjusts the temperature accordingly without setting it manually. This helps me sleep peacefully at night without having to wake up to adjust the cooling. This amazing technology called ‘home automation’ is just one out of the bucket of advanced technological products to looik forward to in 2017. There are numerous intelligent things that are developed to make life simpler. Moreover, there are numerous intelligent apps that can be a boon to improvise the standard of living as well. With intelligent apps, you are just a click away from knowing your surroundings, or calling for some service provider. 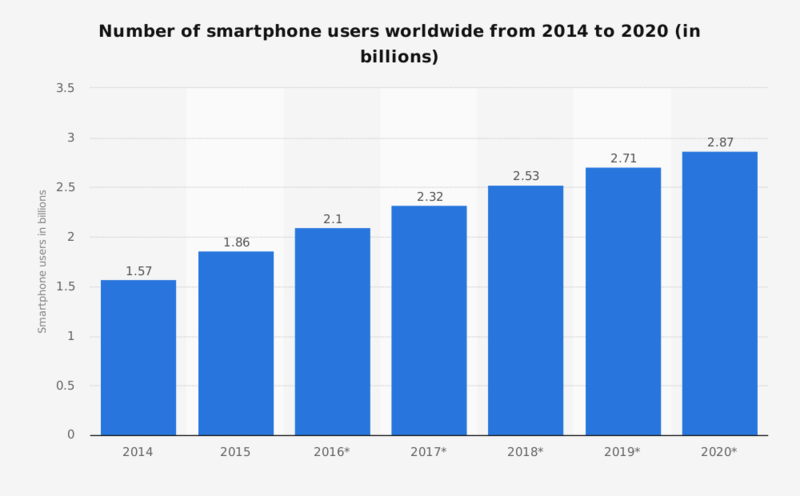 The total number of apps downloads this year – 75 Billion. Not just intelligent apps but smart things have also changed the perspective of individuals.There are multiple technological advances leading into a new age of smart living. As the name suggests, IoT is a solution to connect things or objects with the internet. Once the physical objects connect to the internet, with different applications, your phone can fetch data from the connected objects. This helps in detecting errors in huge machines, feeding signals about the requirements to your smartphone and much more. Gartner, furthermore expects the spending on IoT security to reach $547 million in 2018. Also, experts estimate that the IoT will consist of almost 50 billion connected objects by 2020. IoT devices in an enterprise are used to send the data collected by sensors to a central server like in a warehouse temperature and humidity sensors collect the data and send to the cloud where it is analyzed and if any adverse environment found, it sends an alert to the system. For smart parking, the sensors transmit the data to the user’s smartphone to identify empty parking spot. Bluetooth low energy AKA BLE is a simple system for making wireless connections over short distances.Beacons (small devices connected to the objects) use the BLE to generate URLs from connected physical objects via beacon native app. The URLs are then passed to the smartphones of the users as push notifications. This creates a physical web. Physical web is mainly used to generate URLs and send push notifications to the smartphones of your audience. If a business has any on-going offers, it can notify any passersby about that by floating notifications onto their mobile. Also, these technologies provide a better customer experience. For the airport, as soon as you progress towards the gate, you can use your smartphone to locate your plane and the seating. Also, beacon-generated data analytics provide insights into traveler/staff activities and engagements at various public spots which makes the task of airport management easier. According to a study, nearly a third of all airports are already taking advantage of the beacons. Often the sensors are placed in key locations of the airport to transpire information. Moreover, over the next three years, this number is expected to climb by 43%. Heathrow, John F Kennedy, GVK and many other popular airports have stamped their names as one of the major airports using iBeacon technology for enhancing customer experience. Bluetooth 5.0 is noticeably the new advanced bluetooth meant to be created for IoT technology. 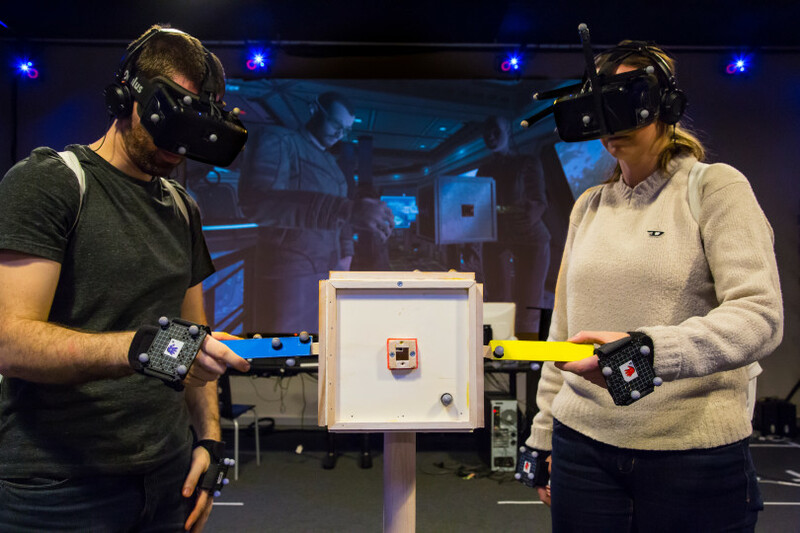 The computer-generated simulation of a three-dimensional image or environment that can interact with in a seemingly real or physical way by a person using special electronic equipment, such as a helmet with a screen inside or gloves fitted with sensors, terms as virtual reality – says the Oxford dictionary. Let’s see how different industries use AR and VR. Healthcare: The psychiatrists at the University of Louisville use VR to treat patients with social anxieties or phobias. Entertainment: Christopher Nolan, best known for movies like ‘The Dark Knight’ and ‘Inception’, has dramatically used AR and VR for the movie ‘Interstellar’ to give the audience a unique experience. No doubt it won the Academy Award for ‘best visual effects’. Selected AMC theaters invited the audience to share a similar experience of being in an outer space. Hospitality: Marriott Hotels created a “teleporter” which lets users step into a booth, wear an Oculus Rift headset and visit downtown London or a beach in Hawaii. The teleporter also caters to other senses, so users can feel the wind in their hair and sun on their faces. Education: Google Expeditions Pioneer Program is aimed to visit schools around the world and provide everything teachers need to take their students on a journey anywhere; the team will also assist the teachers in setting up and utilizing Virtual Reality. NASA came up with a ‘virtual space station’ to educate the audience along with giving a unique experience of space travel. 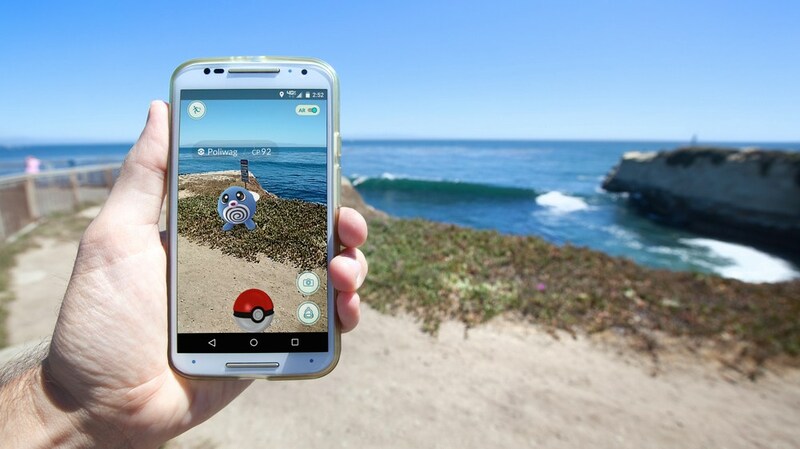 Games: Pokémon GO became an addictive and most popular game of 2016. It is a free-to-play, location-based augmented reality game. On August 8, Pokémon Go over 100 million downloads on Google Play after 33 days of being in the market. It earned US$200 million in worldwide revenue beating Clash of Clans and Candy Crush. Stay tuned to read about other 3 trending technologies to look upon in 2017.